Smarten the boy up with cufflinks and fragrance from Paco Rabanne, !XAM, Enrique Iglesias and Birks! 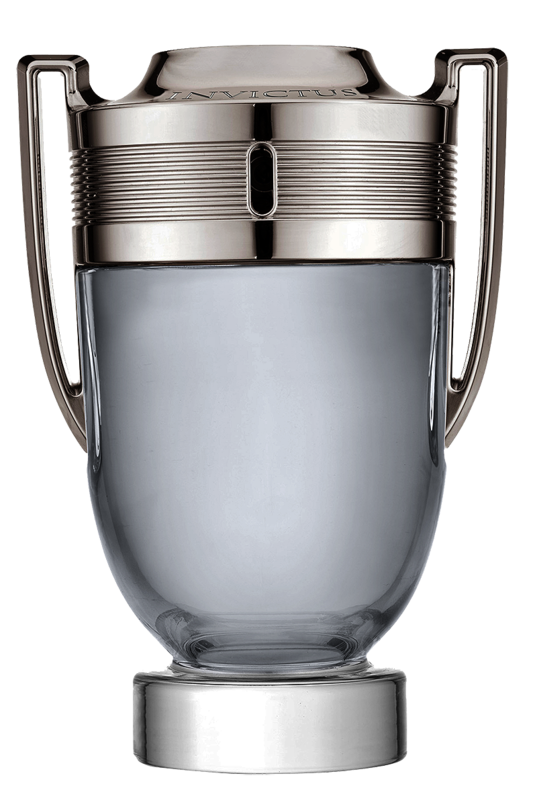 Paco Rabanne Invictus - 50ml EDT - $68, 100ml EDT - $88 100ml After Shave Balm - $58, 150ml Shower Gel - $38, 75ml Deodorant Stick - $28 - an aquatic, woody fragrance inspired by sporting and the thrill of competition - so of course the bottle looks like a trophy - with top notes of fresh grapefruit and a marine accord; heart notes of aromatic bay leaf and Hedione jasmine; and a woody base of guaiac wood, patchouli, oak moss and ambergris. Available at department and drug stores across Canada. Available by special order at the !Xam Diamonds store in Toronto at 366 Bay Street, Suite 800 and Vaughan at 9302 Bathurst Street, Suite 2B - go to www.xamdiamonds.com for more info. Enrique Iglesias Adrenaline - 50ml EDT - $49 - inspired by the singer’s steady quest for sensations, and his hunt for the rush that makes his heart beat stronger. The woody aromatic scent is a dynamic expression of true modern masculinity, with notes of Italian mandarin, violet leaves, saffron, roasted tonka and suede. Really, if Enrique is looking for sensations, I am more then happy to help him out - Enrique call me 'kay?! Available at Birks stores and online at www.maisonbirks.com.